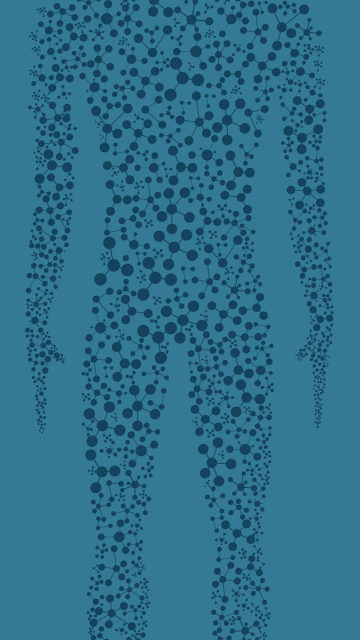 The Duchossois Family Institute (DFI) at the University of Chicago Medicine promotes wellness through groundbreaking science on the immune system, genetics, the microbiome, and their shared environments. Introducing a new science of wellness, the DFI aims to maximize good health and the economic, social, and personal benefits it delivers. The DFI comprises a multidisciplinary team of scientists, physicians, data analysts, and entrepreneurship specialists who work together to accelerate development of this innovative, paradigm-shifting approach to health. Learn more at dfi.uchicago.edu and follow the WellNews blog to learn about new research and discoveries in the new science of wellness. Sign up for alerts to get the latest content! 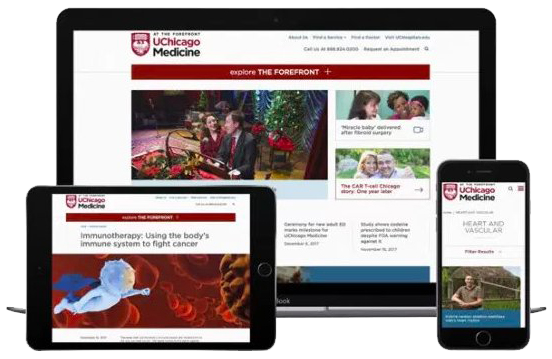 Visit The Forefront for science, health, and wellness news from UChicago Medicine, the Biological Sciences Division, and the Pritzker School of Medicine.